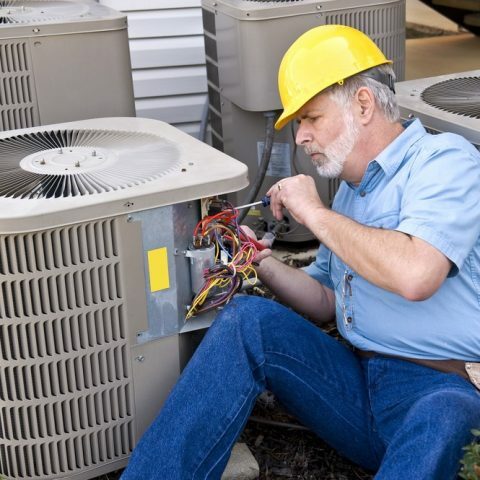 When is it Time for a Calgary Air Conditioning Installation? A hot shower feels great on a cold day, but how do you heat the necessary water? 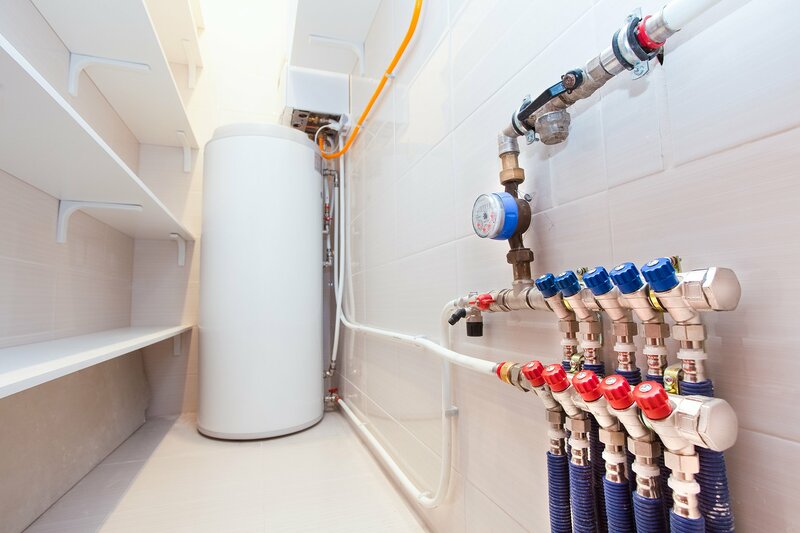 Do you choose tank or tankless water heaters? Your furnace works hard to keep your home warm and comfortable; you can help it perform this critical task by keeping it clean and well-maintained.